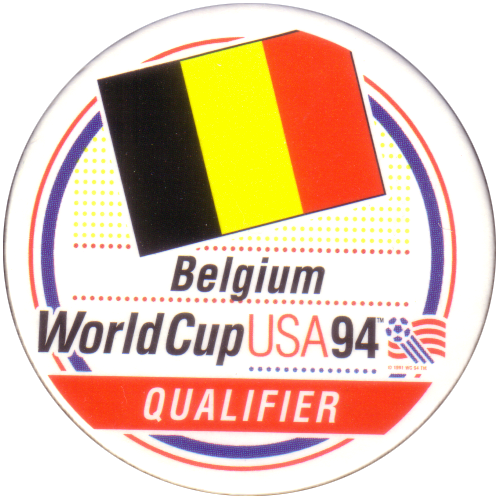 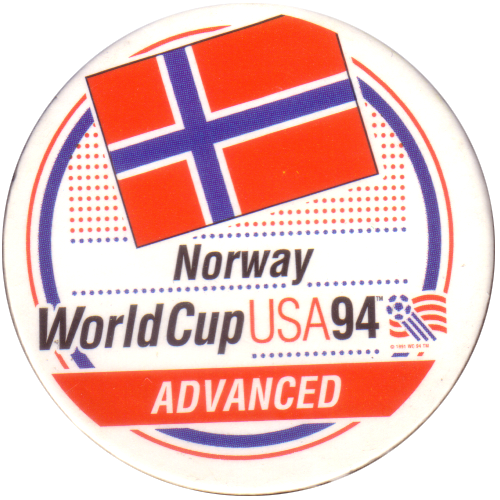 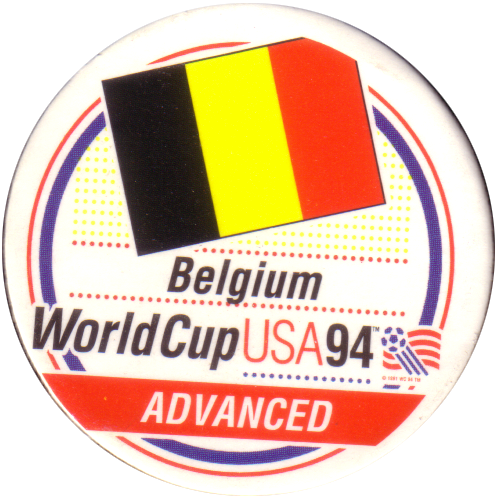 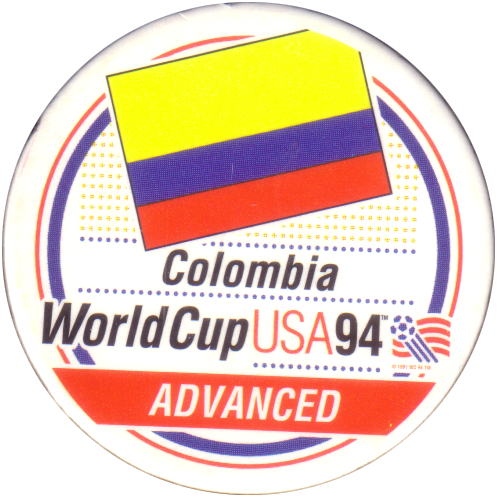 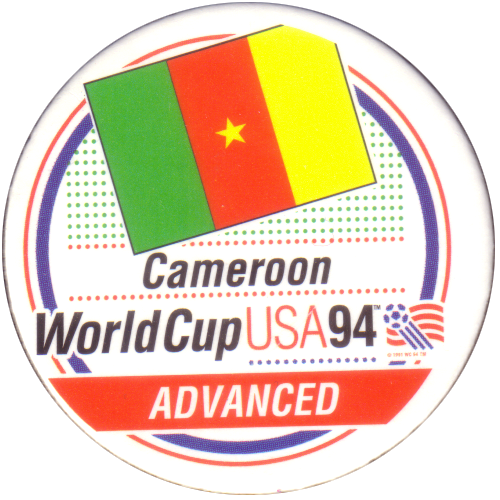 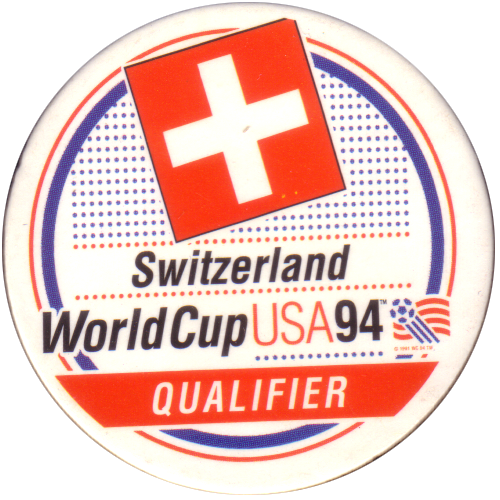 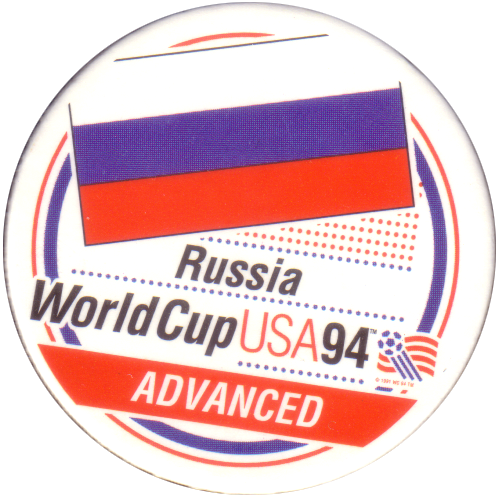 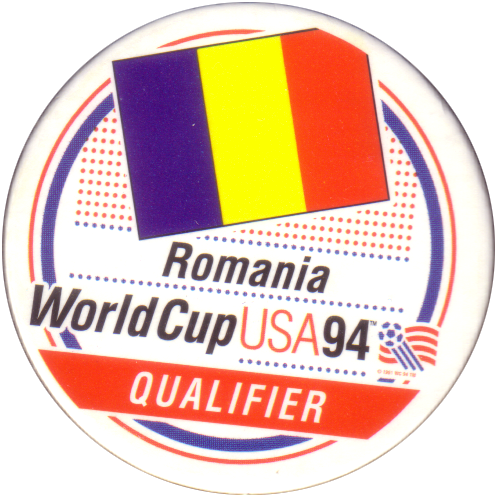 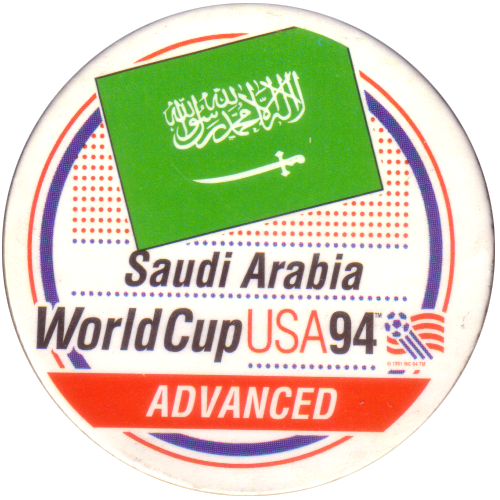 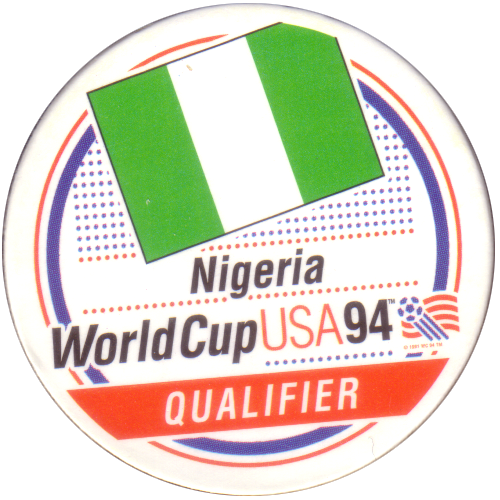 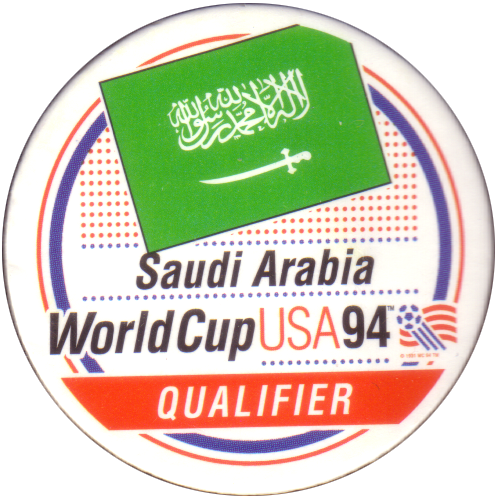 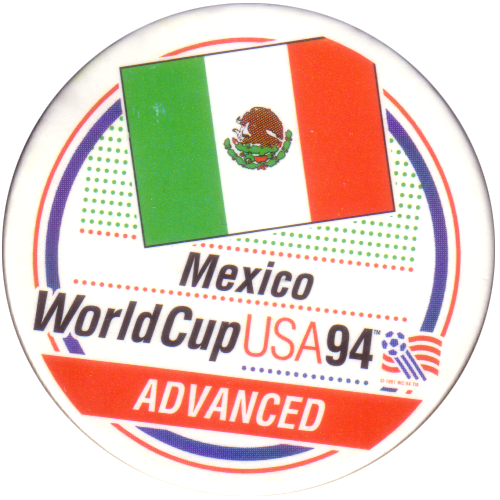 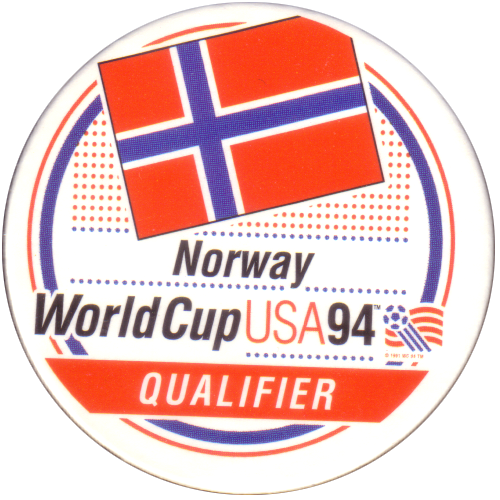 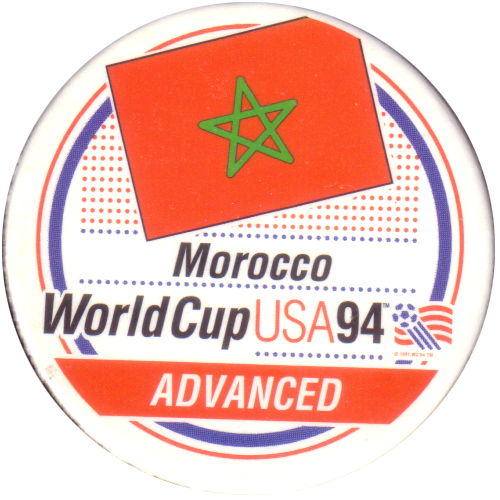 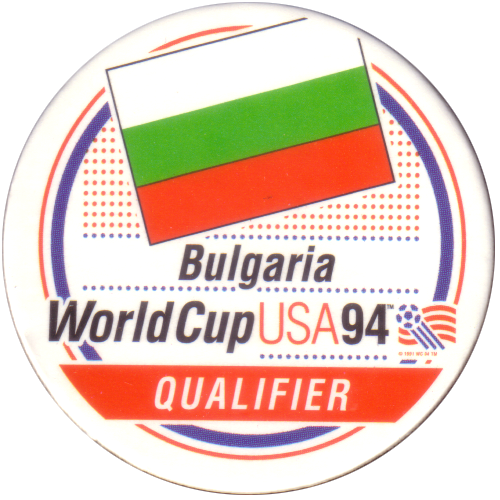 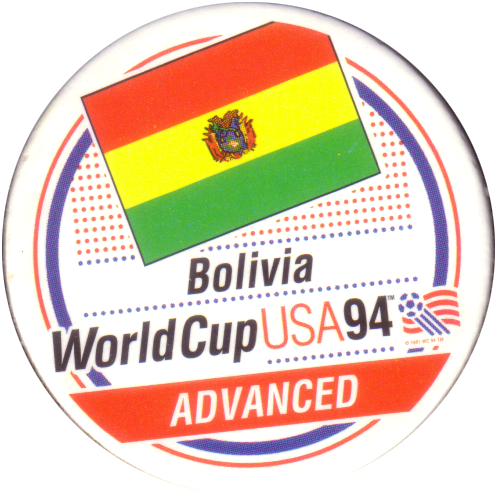 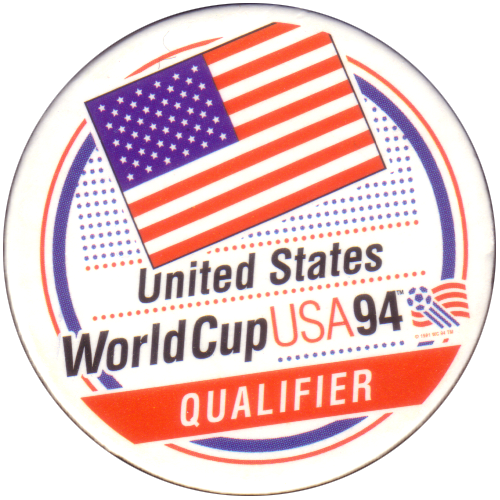 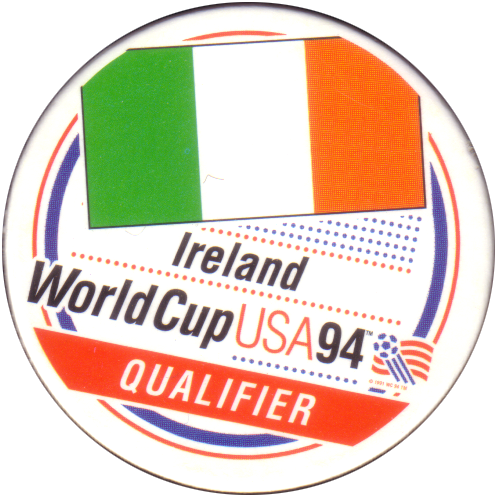 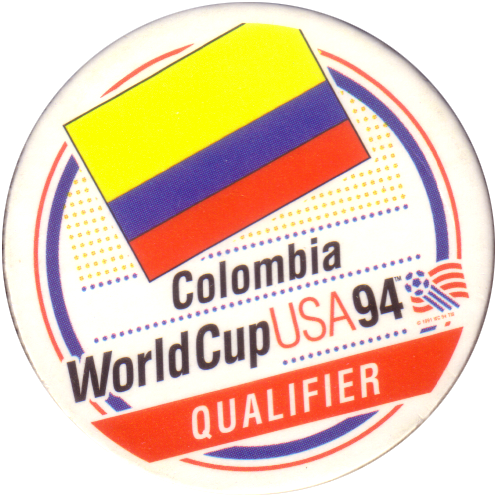 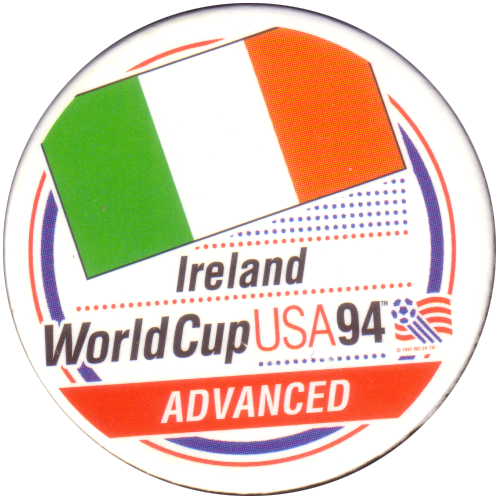 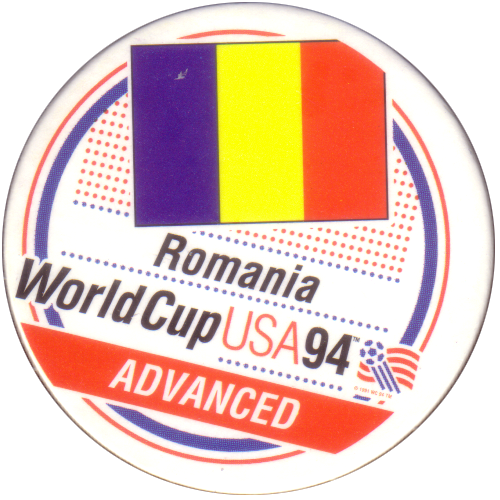 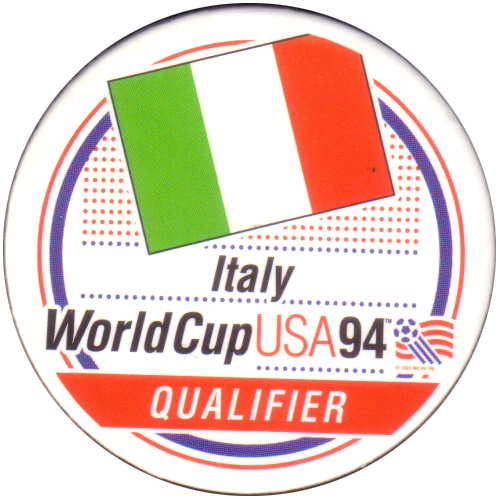 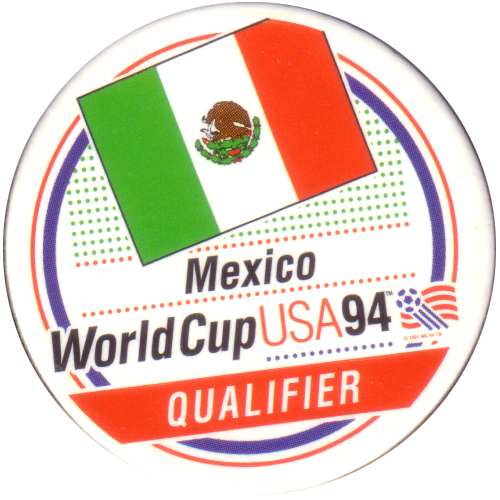 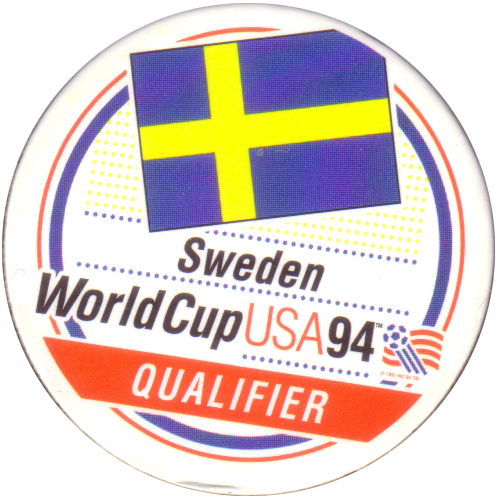 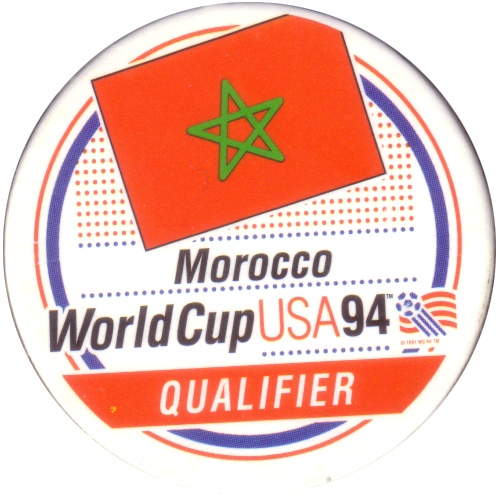 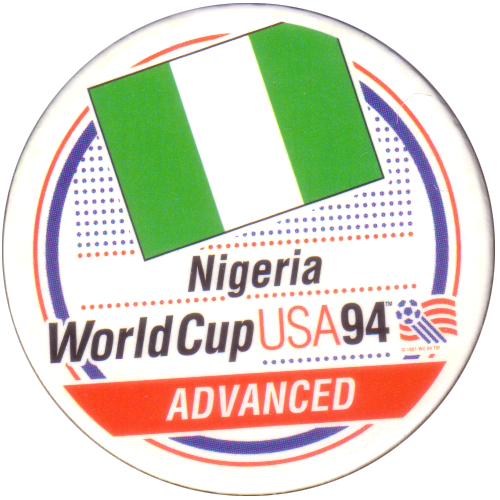 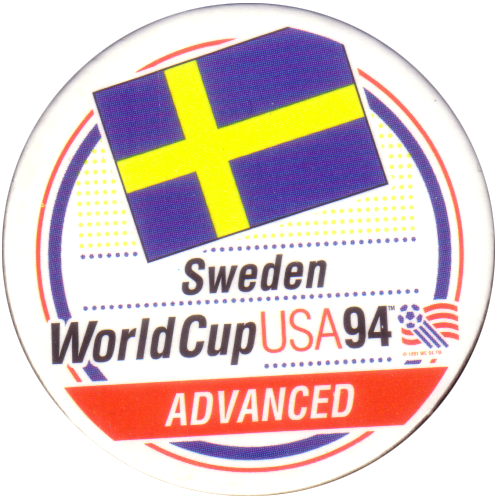 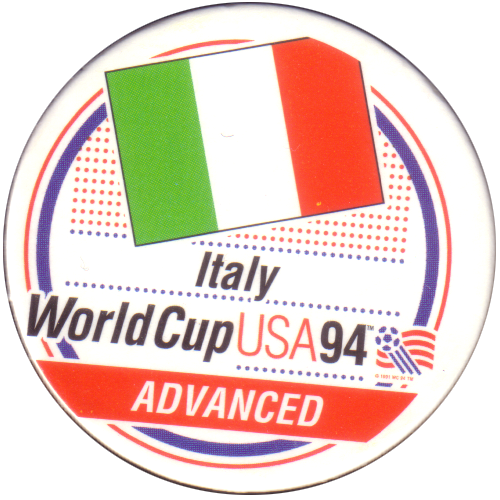 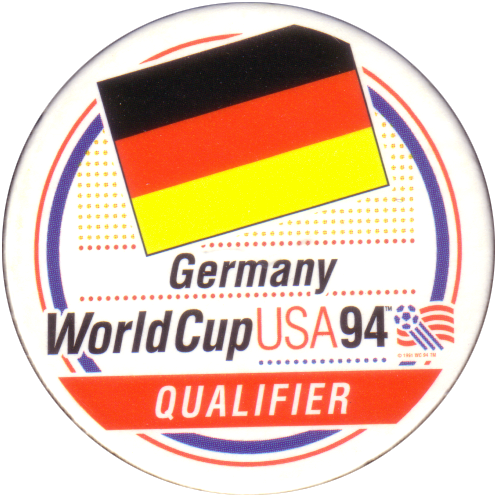 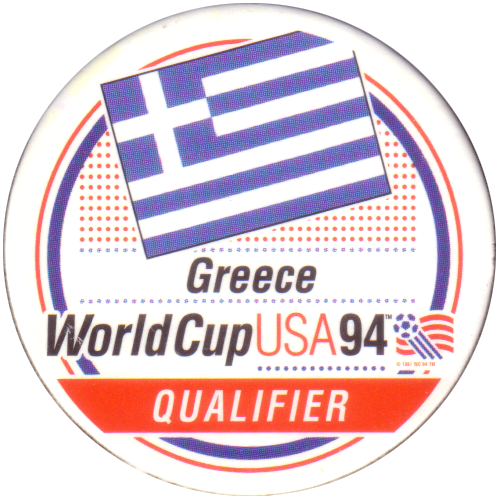 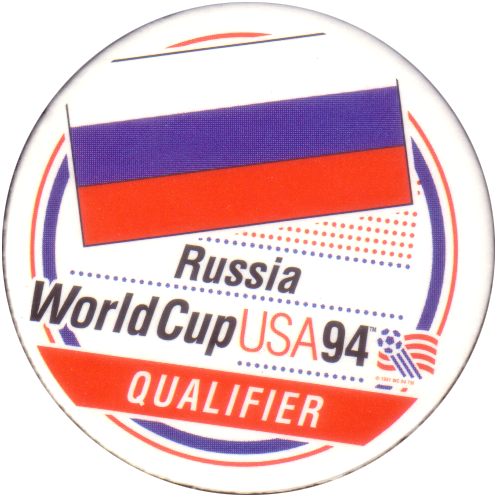 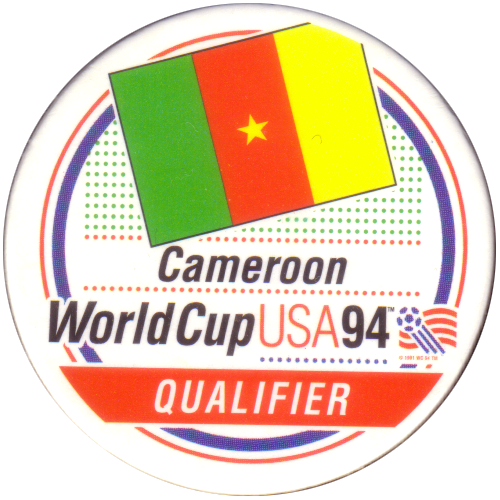 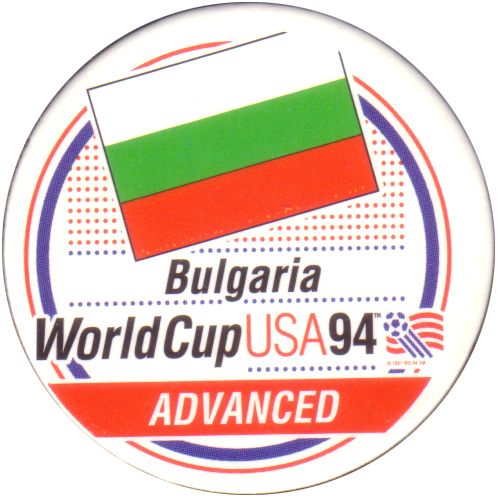 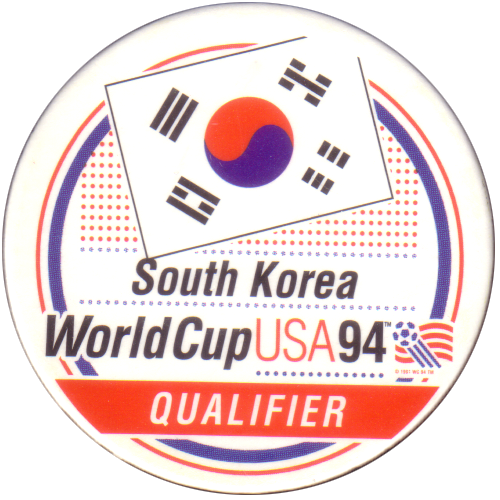 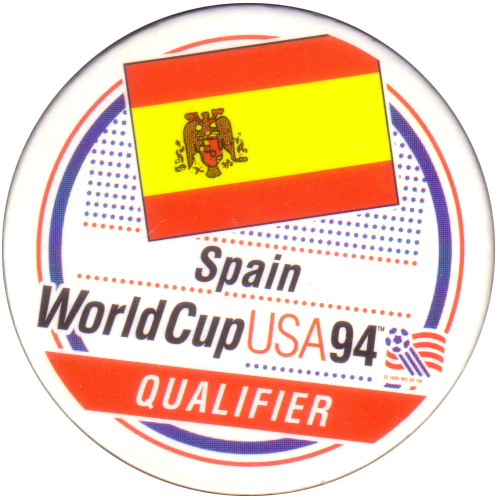 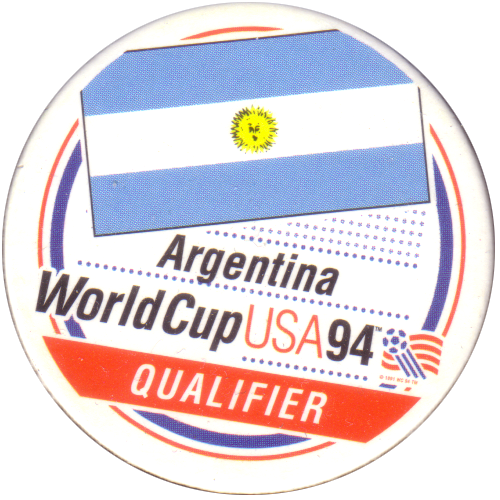 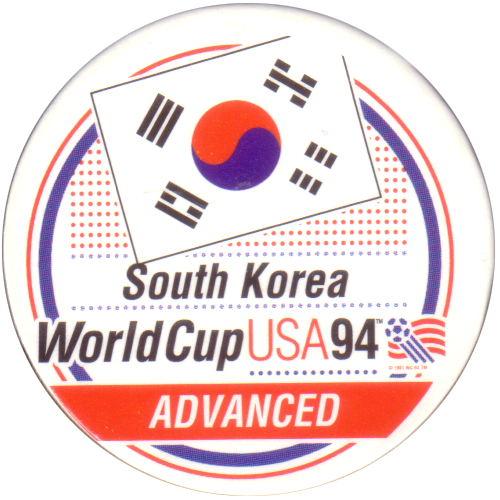 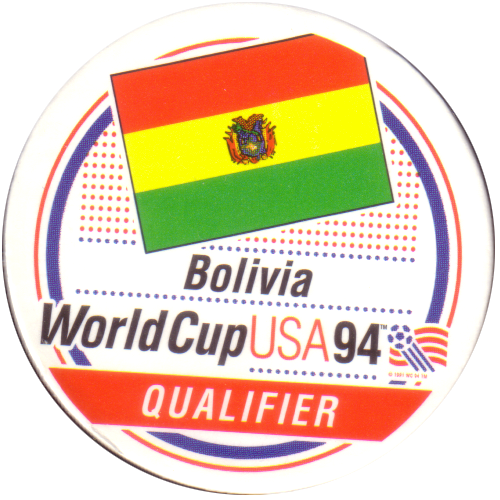 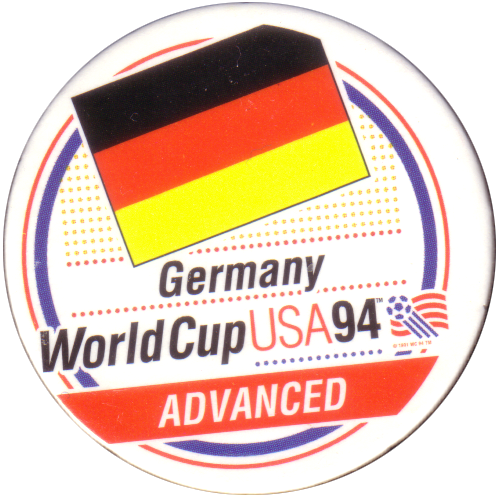 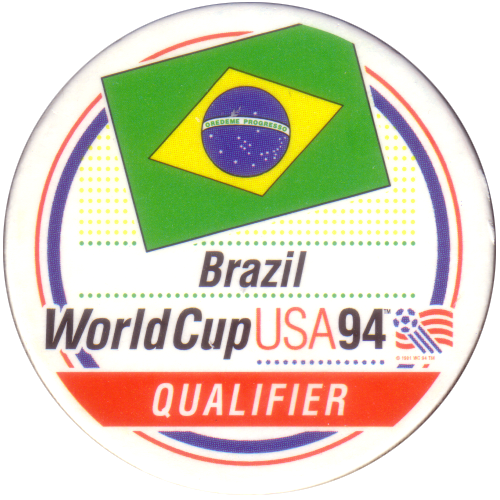 Info:These caps feature the flags of the 24 countries that qualified for the World Cup competition held in the USA in 1994. 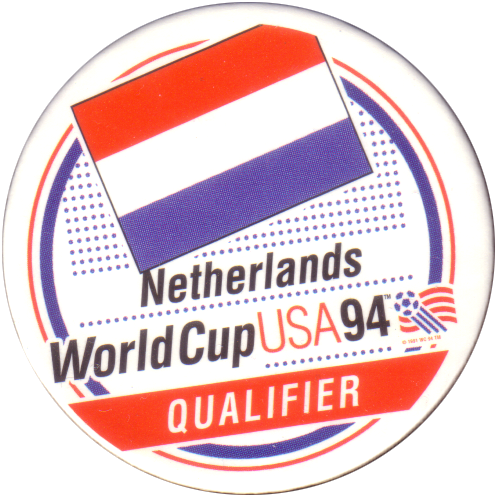 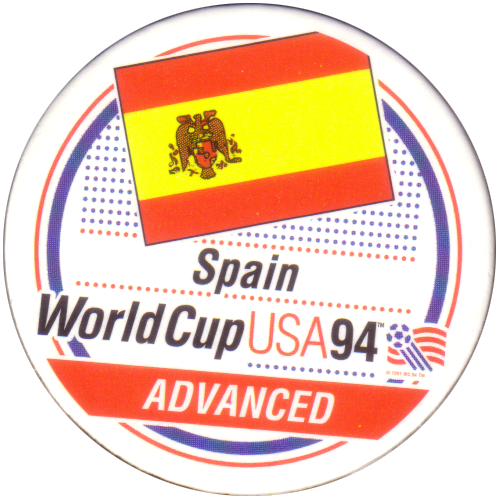 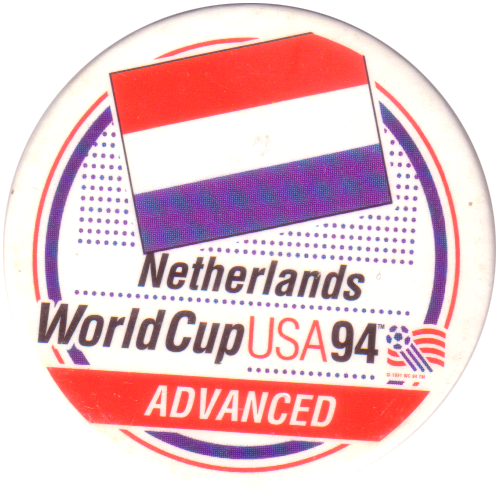 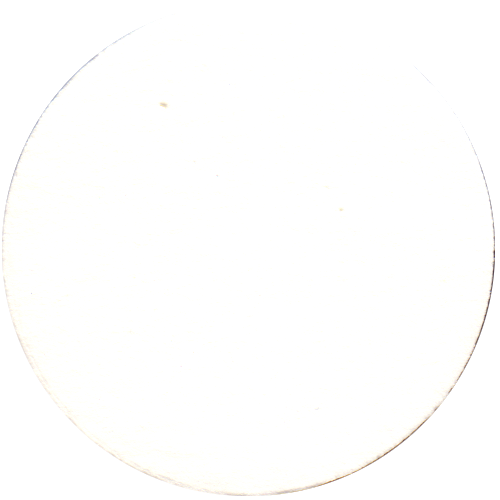 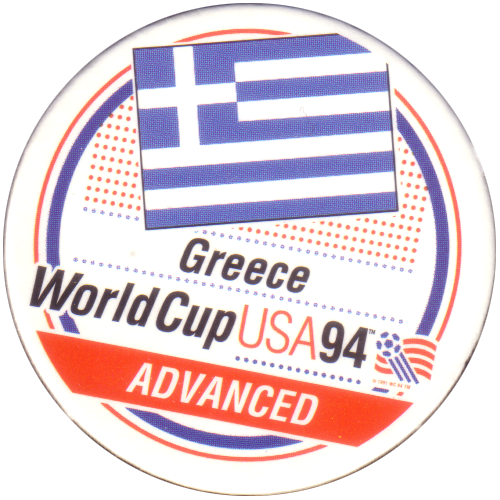 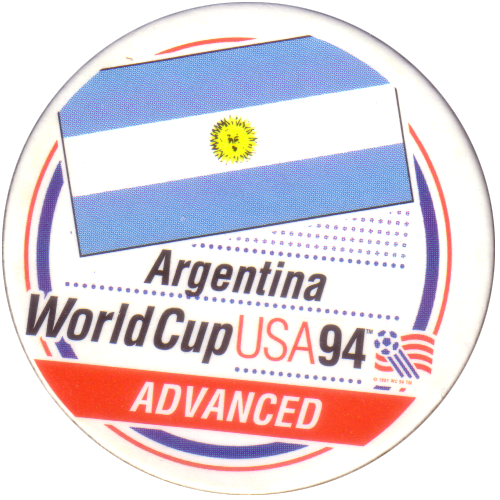 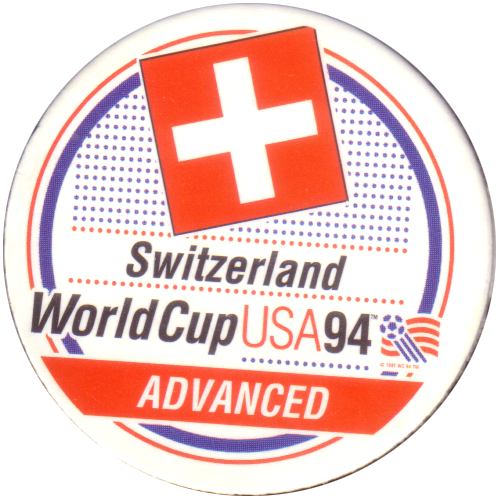 For each country there is one cap with the text 'Qualifier' and one with the text 'Advanced'. 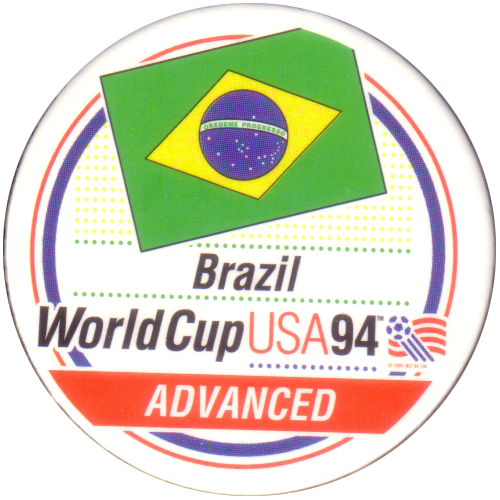 Below is the full set. 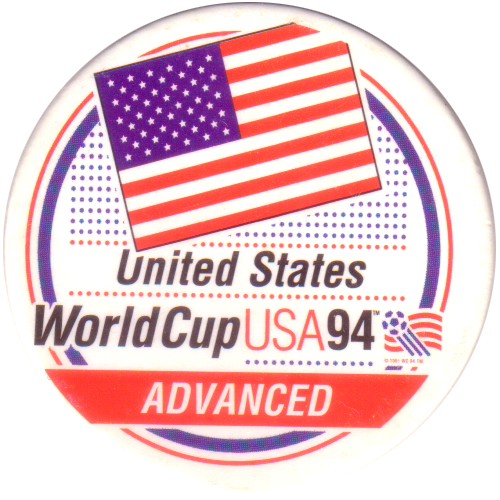 The caps all have blank backs.